Huntcliff – How to build your Self-Belief? 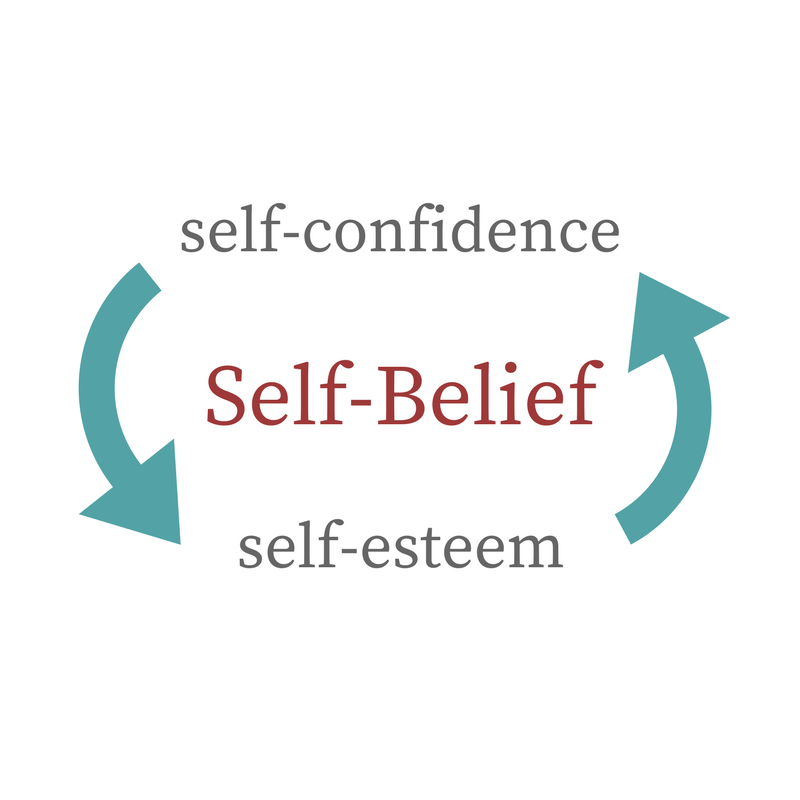 In contrast to the vicious circle that reduces of Self-Belief there is also a virtuous circle generated by the positive interactions between self-confidence and self-esteem in which an increase in one has a positive impact on the other and increases self-belief. Self-Confidence can be defined as: a feeling of trust in one’s abilities, qualities, and judgement and this determines the extent or strength of your belief in your ability to complete tasks and achieve goals. 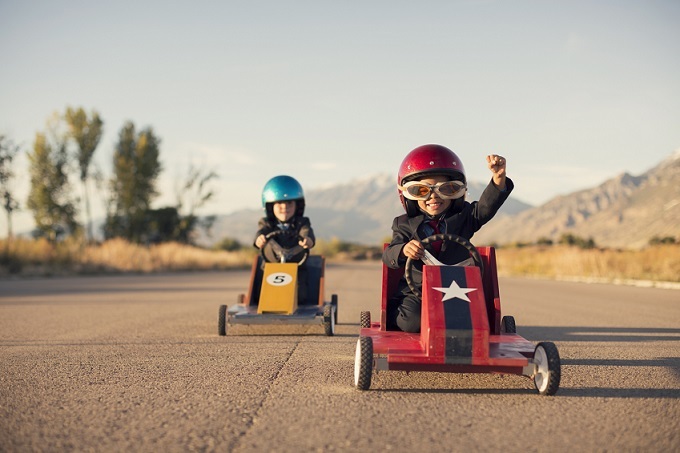 It is both situational and highly variable and increasing self-confidence depends largely on recognising and improving our level of skills and achievements. Self-Esteem is about a sense of our own worth as a person and self-respect. The way we see or feel about ourselves impacts on all areas of our lives including relationships, the type of work we do and our ambitions. Our sense of how we value ourselves develops from early in life and usually changes more slowly as it depends on how we regard the value of our achievements/skills and the feedback we get from others. Confident people inspire confidence in others – their audience, their peers, their bosses, their customers, and their friends. And gaining the confidence of others is one of the key ways in which a self-confident person is able to develop effective communication. Doing what you believe to be right, even if people criticise you for it or you suffer adverse consequences because of it. Being willing to take risks and go the extra mile to achieve your goal or to help others achieve theirs. Taking personal satisfaction from your accomplishments and recognising the skills and abilities you developed and/or used. Recognising and acknowledging your mistakes, especially if they impact on others, and learning from them. Accepting compliments courteously as recognition from others for your efforts and achievements. We know that self-confidence is not just one attribute that you either have or you don’t and it is possible to feel very confident in one situation and then within a short space of time, find yourself in a different situation in which you feel low in confidence. Self-confidence is not just about what you can do and what you know, it is also about how aware you are of your skills and achievements. How many times has someone said to you that you are good at something and you have been genuinely surprised? you have had relationships with many people – family, friends, colleagues. These are just a few examples of things you have achieved and which you may discount as not being important but are nevertheless accomplishments which have contributed to the array of skills and abilities that you now have. Think about all of the other things that you have achieved in your life and make a list of them so you can see how many there are. Try to list at least 50 and aim for 100. Now let’s take some time to think about your strengths. You will have many strengths but we are not usually good at recognising what our strengths are. As with your achievements, now think about what particular strengths you have and make a list. It can also be helpful to ask other people whose opinion you value to tell you what they think your strengths are as they may come up with things you haven’t recognised. Many people appear confident when in reality they feel far from it. Actors talk about the crippling Stage Fright that they experience before they go on to perform and still manage to give the appearance of being perfectly calm. This also extends to the business world where many people experience similar nerves before an upcoming presentation, meeting or conversation. ‘Faking it’ or acting ‘As if …’ is one way to look as if you have self-confidence. If you look and behave in a confident manner, people will believe you are confident and will respond to you accordingly. It is important that you behave in a way that is congruent with your own confident behaviour or you risk appearing false so think about times when you have felt confident and understand how you spoke, how you sat/stood, how you behaved and make a point of doing the same when you want to feel confident. Self-esteem has two interrelated aspects – a sense of personal capability and a sense of personal worth, the conviction that one is competent and worthy of living. The competence element of self-esteem deals with how far you believe that you have the skills and abilities you need to succeed in areas that matter to you. This isn’t generalised success, or even a general sense of competence, it is about areas of your life that are important to you. The ability to sing and dance and entertain a crowd won’t contribute much to positive self-esteem if what you really value is academic success. 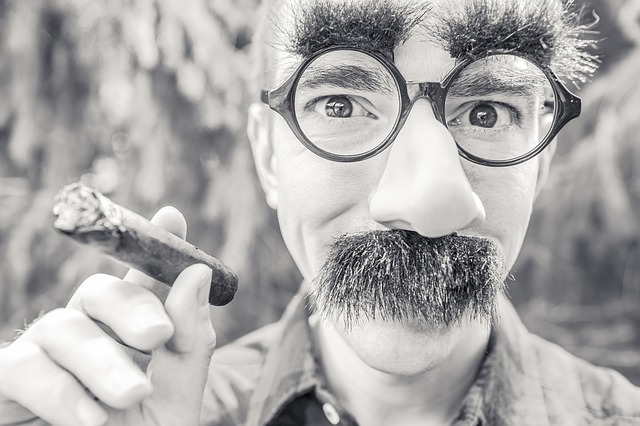 Likewise, if you rise to the top of your profession, but you’re not proud of that profession, it’s unlikely that it will help your sense of self-esteem much. It’s this idea of “value” that brings us to the other element of self-esteem- worthiness. This is where you express your overall evaluation of yourself. It’s based on your values, and on whether you routinely behave in a way that is consistent with these values, with integrity. Together, these factors influence whether you believe you’re ‘good enough’, and whether you like and respect the person you are. Do you know what your values are? If you are not consciously aware of your values, it is difficult to make any assessment as to whether you are living and working in accordance with them. To work out what your values are, spend some time thinking about what is important to you in life, what you value in other people and what you hope others would see in you. By combining competence and worthiness, and by looking at how they relate to each other, we get a full and dynamic definition of self-esteem. Just feeling good about yourself isn’t self-esteem. There has to be a competence element, so that your behaviours result in positive actions, not destructive ones. Too great a sense of worthiness can lead to conceit, and even narcissism. Thinking that you’re better than others can cause arrogance, bullying, and worse. And if your level of self-esteem is too far in advance of your abilities, you’re setting yourself up for failure, humiliation, frustration and anger. Low self-esteem, on the other hand, does the opposite. It’s connected to self-doubt, and to a general feeling that you’re not quite good enough to meet life’s challenges. If you have low self-esteem, you may believe that you aren’t capable of achieving your dreams, and you may even believe that you shouldn’t dream at all. One way to improve your self-esteem is to change the nature of your self-talk. We all have ‘voices’ in our heads that tell us when we have done something badly or that we aren’t good enough or even when we have done something well. Sometimes it is our own voice we hear and other times it is the voice of someone who has made an impact on us like a parent, a teacher, a boss or a friend. For people with low self-esteem these voices tend to be almost always negative and even for those with healthy self-esteem, the voices can be more negative than positive. Take some time to listen to your voices, to understand what they are saying and whose voice it is that you can hear. Then try to understand that they all have a positive intent even if that is just to protect you from making a fool of yourself. Try to identify what is the positive intent of each voice so that when you hear it, you can thank it for looking after you. Finally, use the list of your strengths to create a sentence or two that talks about how good you are and read, speak, repeat this affirmation to yourself regularly to drown out the negative voices. It is important that this affirmation is based on what you know to be your strengths or you will not believe it.